प्रिय scene where Felicity defends herself, while Oliver watches stunned but proud? Who fell in प्यार with the other first? In my head Oliver & Felicity have a daughter, William adores his baby sister. He was actually the one to name her. These are my चोटी, शीर्ष 3 name choices: William chose? 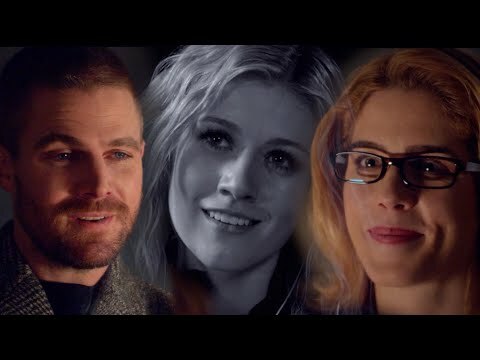 Who wants to शामिल होइए the Stephen Amell & Emily Bett Rickards Spot? 'I didn’t study Shakespeare at… any of the four schools I dropped out of'... Who कहा that?? and Which episode? ?